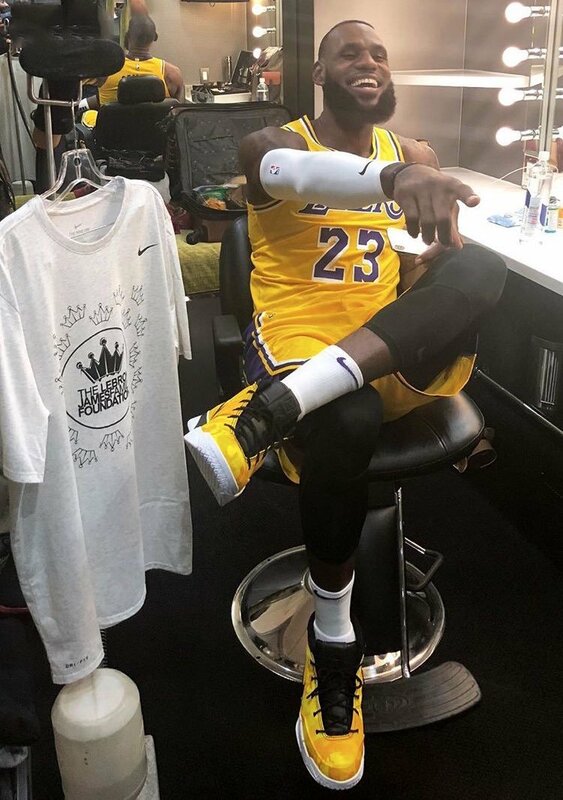 LeBron James was just spotted in the Undefeated x Nike Kobe 1 Protro Lakers PE during his 2K shoot which also showed him in his full LA Lakers uniform. 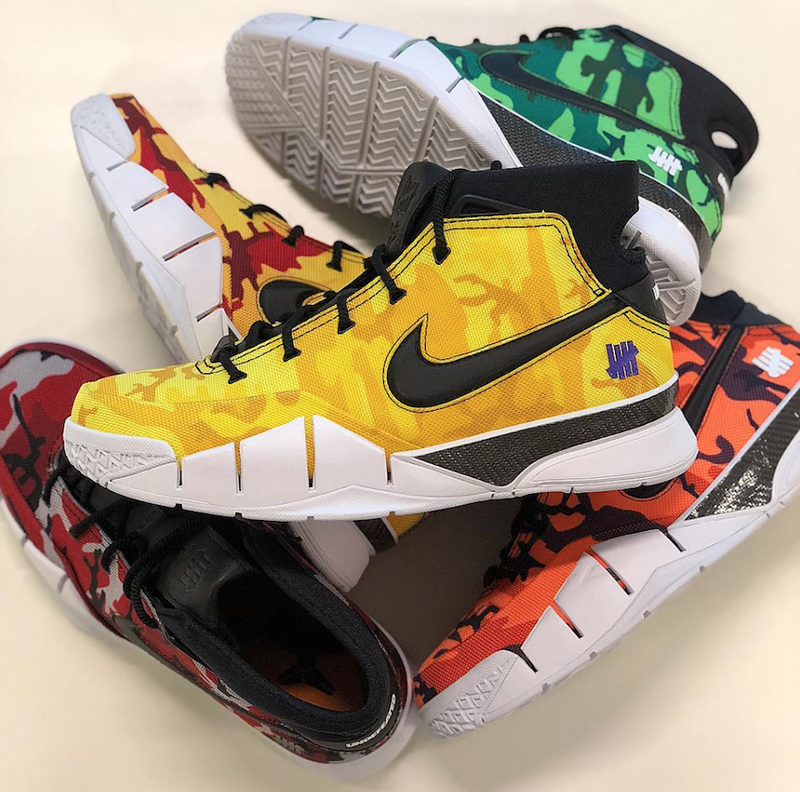 This Nike Kobe 1 Protro resembles that of the other Undefeated PE colorways that were seen during All-Star Weekend. 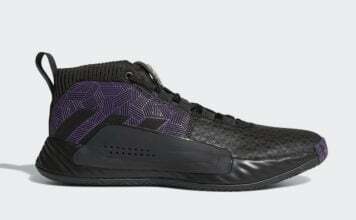 This Lakers edition comes highlighted with Yellow camouflage covering the uppers. 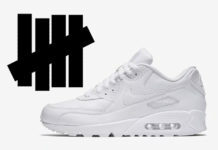 In addition we have Black accents, Purple on the Undefeated branding while White text on the heels completes the look. 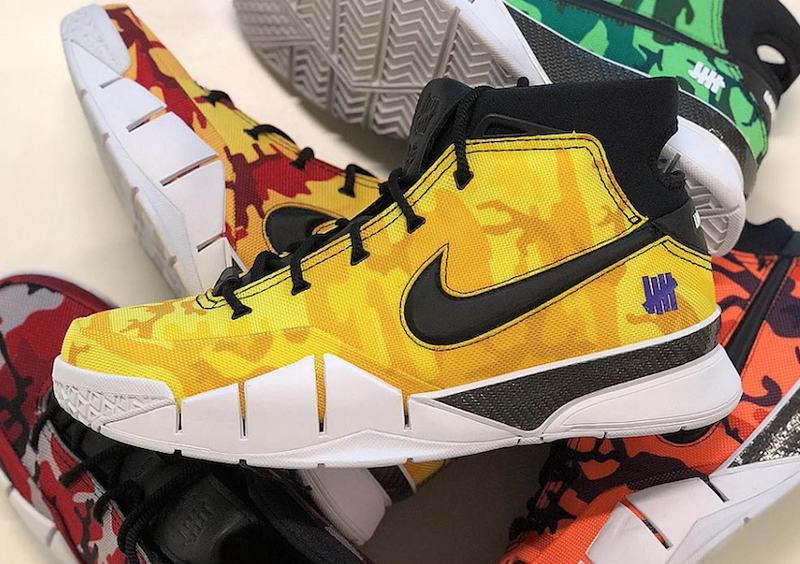 Continue to scroll below to check out more images of the Undefeated x Nike Kobe 1 Protro Lakers PE which will give you a closer look. 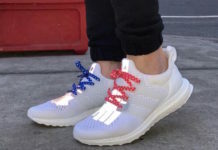 Currently it isn’t known if a release will take place in the future, however they are expected to stay an exclusive. If more information becomes available we will make sure to update you. 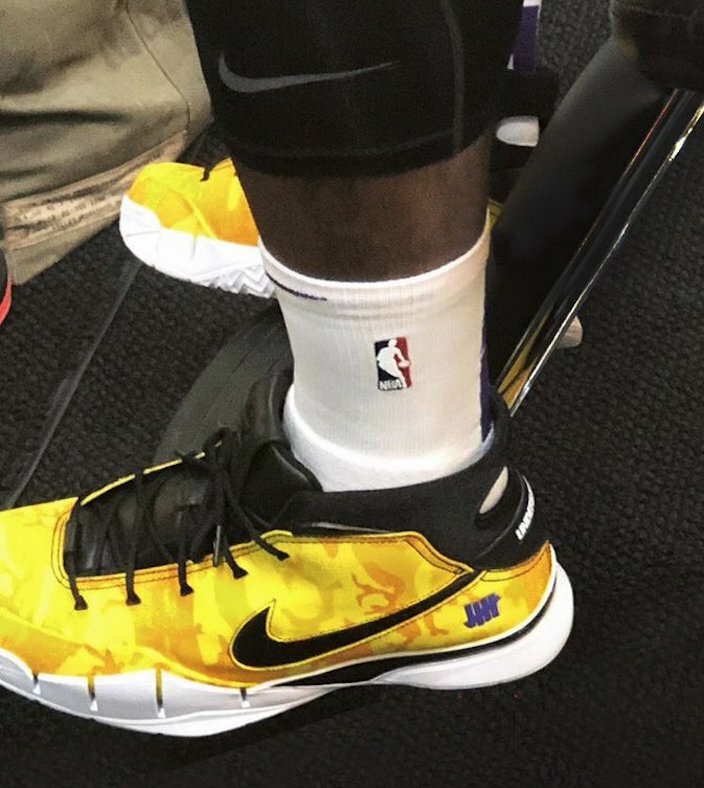 Update: After seeing a first look at the Undefeated x Nike Kobe 1 Protro Lakers PE via LeBron James, we now have better images thanks to beensmoove. At the time of writing, no plans on a public release has been announced.